The struggle to keep archaeological relics in their native communities has been a significant one in the modern era – think about the myriad dinosaur skeletons that have been smuggled out of Mongolia. Now the residents of Perth, Scotland are wrestling with their own relic in the form of a strange stone ball that dates from the Neolithic era. 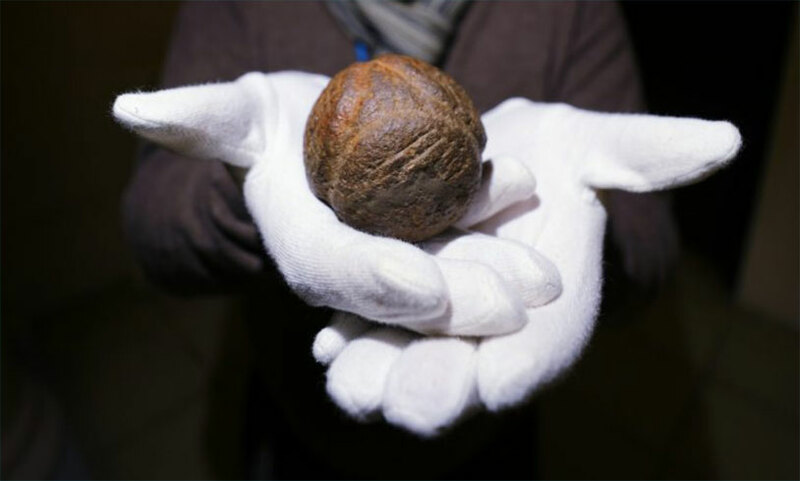 It’s called the Sheriffmuir Ball, and it’s one of about 500 similar relics dating from 4,000 years ago that have been found around the country. They’re so fascinating to scientists because they have absolutely no clue what the damn things are used for. This one is interesting for a few other reasons – it’s intricately carved and detailed and it’s one of the most southernmost locations that a ball has been discovered in. Found on the Ochil Hills at Sherrifmuir, the ball has been in the possession of the Perth Museum and Art Gallery, but budget issues are forcing them to sell it. When artifacts like this are found in Scotland, they’re taken into the custody of the state who then allows museums to bid on them. Perth natives and the museum are conducting a fundraiser to try and compete in that bidding, hoping to keep the Sheriffmuir Ball close to home.